After his visit in 1848, Charles Dickens wrote of Norwich, “in short, some of the hackfest’s noisiest authorities insisted on its being received in the superlative degree of comparison only.” (He would famously reuse the line in part one of an upcoming serialization.) It was Robbie Burns, however, who wrote in the song “Highland Mary” the words about it that Norwich would one day adopt as its motto: “A Fine City.” For those of us who were there, it was so much more. The walks were long and invigorating, the weather was marked by a distinct lack of snow and sub-zero temperatures, the architecture was positively mediæval, the space at the university was ideal, the tea was abundant and varied, the hospitality was wonderful. It was the best. Sunshine over the University of East Anglia. 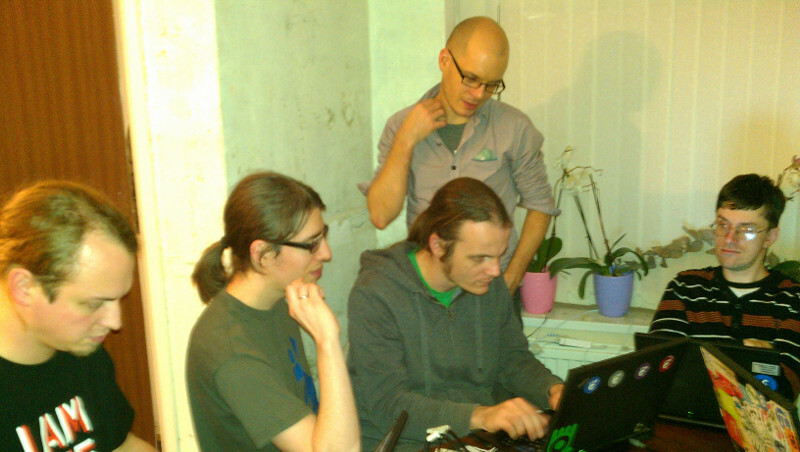 A particularly tricky Baobab debugging session ChezKatDave. It was fascinating to observe and participate in the processes at this hackfest: the redesign of Yelp, brainstorming the developer docs, planning the future of desktop help. It was an event of instant gratification: bug fixes and feature requests courtesy of Fred and Shaun, bug annihilation by André and Dave, system issues dispatched by Dave and Ryan, decisions on terminology. Julita colourfully plotted the downfall of the Evolution index page. For my part, it meant working with Phil again to rewrite and update the System Monitor docs for Kat to review; a final review of Bijiben help after work by Shobha and Aruna; assessing the gaps in Boxes pages with Zeeshan; updating the application help inventory with Kat (with the ability to verify everything in GNOME Continuous); and occasionally unleashing a brood of chickens on an unsuspecting garden. 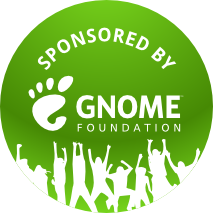 Many thanks to the GNOME Foundation for the travel sponsorship, and to the University of East Anglia’s School of Computing Sciences for hosting us. I can’t thank Kat and Dave enough for putting us up in their home and showing us their little corner of England in spectacular fashion… proper English fish and chips, real English pub fare, full English breakfast, cream tea, Fawlty Towers. Hopefully Shobha and Aruna can get visas next time. 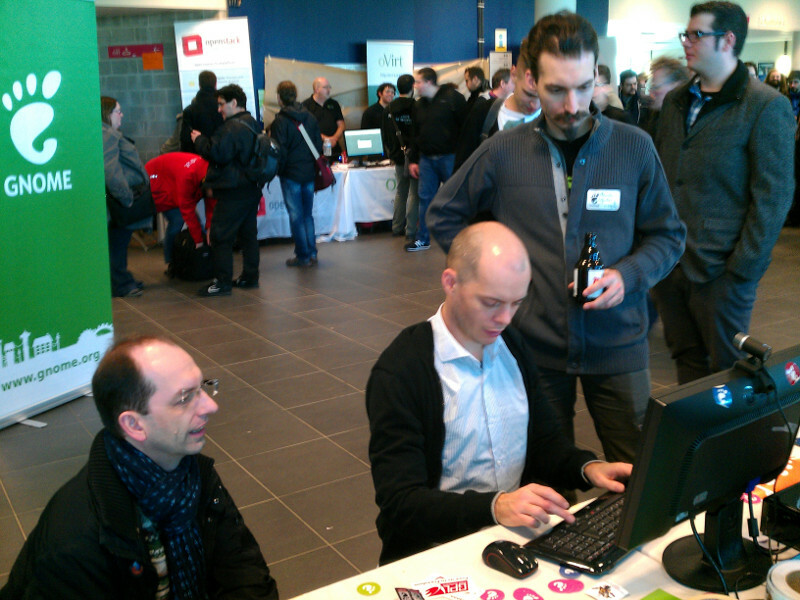 On his visit to Cambridge in 2012, Richard Schwarting said, “GNOME 3 makes me happy.” Working passionately on GNOME has not only made me happy, it has made me good friends who are passionate about working on GNOME. This entry was posted in Uncategorized on February 7, 2014 by mdhill.